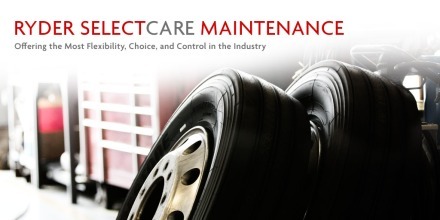 To keep your trucks running, you need a reliable maintenance solution that maximizes uptime and eliminates breakdowns at a predictable cost, when and where you need it. We have you covered. 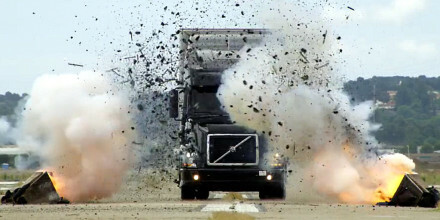 From full service, preventive, and On-Demand, we have the truck maintenance solutions to keep you running. 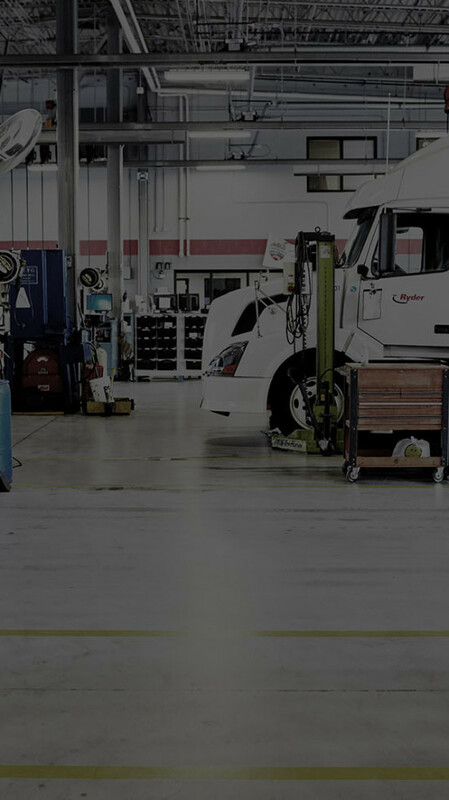 Our more than 5,900 professionally trained and certified technicians can keep your trucks moving, and give you the reliable fleet you need whether service is performed at our service location, at your location, or by our mobile maintenance team. With state of the art diagnostic and repair equipment, we can fix your trucks fast to increase the uptime of your fleet.